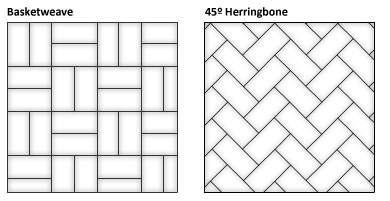 The 4×8 in the traditional pattern, yet the most diverse. 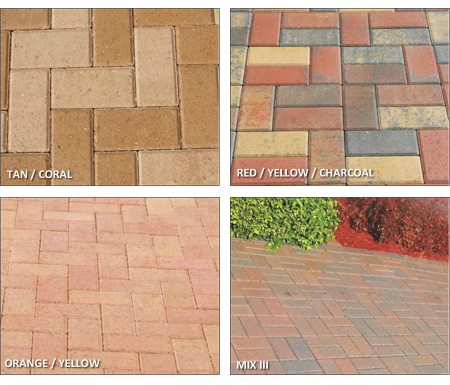 This brick is suitable for any architecture from a Mediterranean Villa to a Key West Home. Designed to bring out the beauty of its surroundings the only limit on this pattern is your imagination.